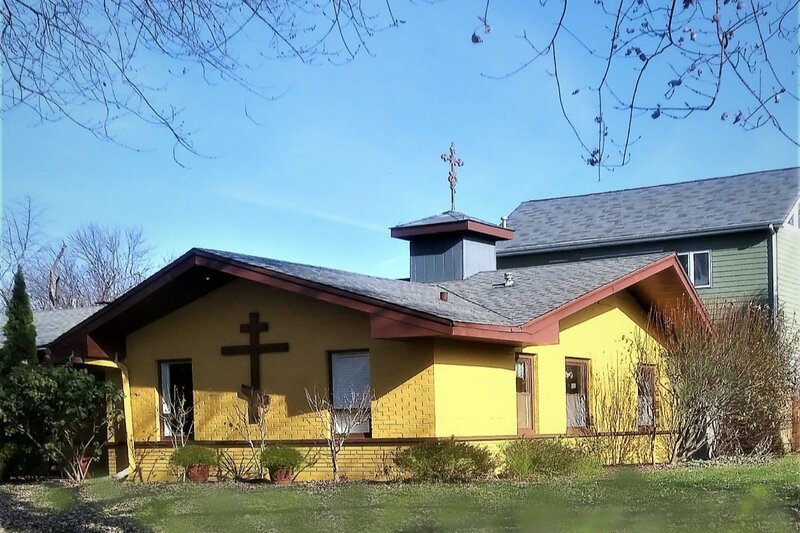 Our parish, St. Innocent of Moscow Orthodox Church located in Carol Stream, IL wishes to enlarge our existing building to include needed space for our congregation members to meet after Services. The additional space will also be used for presentations and as classrooms for our children. We are a small parish in number, but are looking to expand our activities to be able to include others looking for a religious home. We are currently in the process of eliminating our mortgage debt, so we are unable to self-finance the much needed addition. We realize that purchasing property at another location which would provide the additional space we're looking for is also not financially feasible at this time. As you all know, construction projects, no matter how small, are very expensive.